Why don’t you have a seat and stay awhile? If you think meditation is boring, hard, pointless, or too time consuming, this meditation podcast episode is for you. This week, Jason and I discuss everything meditation. We unpack why it’s important for yoga students to meditate. Plus, we’ll give some practical tips to start if you’re new to the practice (or start again if not very consistent). We promise, you’ll be glad you did! 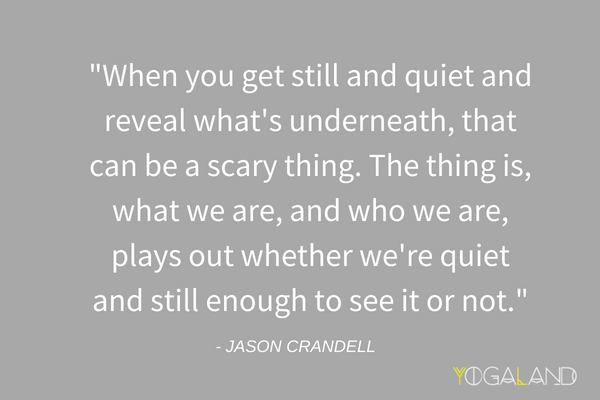 PS: Jason has a brand new program on yogaglo that’s designed for people who don’t yet have a consistent meditation practice. It’s six classes and super-straightforward. Check it out here! If you like the podcast, please leave a review or rating on iTunes! It makes it easier for others to find the podcast. If you don’t know how to leave a review, here are some step by step instructions. Woohoo! So easy! 1. I love cooking but even I get tired of the grind day after day. One thing that’s helped me immensely is Sunbasket meal delivery service — they offer organic produce and clean ingredients and many different types of meal plans. Their food is so delicious and I LOVE how creative they are! Go to sunbasket.com/yogaland to get $35 off your first order. 2. To my women listeners out there – have you tried Lola yet? LOLA is a female-founded company offering organic cotton tampons, pads, and liners. 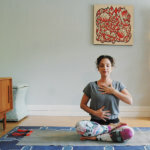 For 40% off your first order, visit mylola.com and enter the code YOGALAND40 when you subscribe. 3. HelloFresh is a meal kit delivery service that shops, plans, and delivers step-by-step recipes and pre-measured ingredients. They have three plans to choose from — Classic, Veggie, and Family and every week there’s a 20 minute meal on the classic menu if you really don’t have even 30 minutes! Which let’s face it, happens! For $30 off your first week of HelloFresh, visit hellofresh.com and enter YOGALAND30 at checkout. 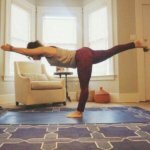 Subscribe for a free arm balance guide + five free sequences! Thank you for spending your time and energy in developing the podcast. I so enjoy checking in weekly to hear the insight, refining my practice and teaching. Who was the artist and song played at the end of Episode 103? 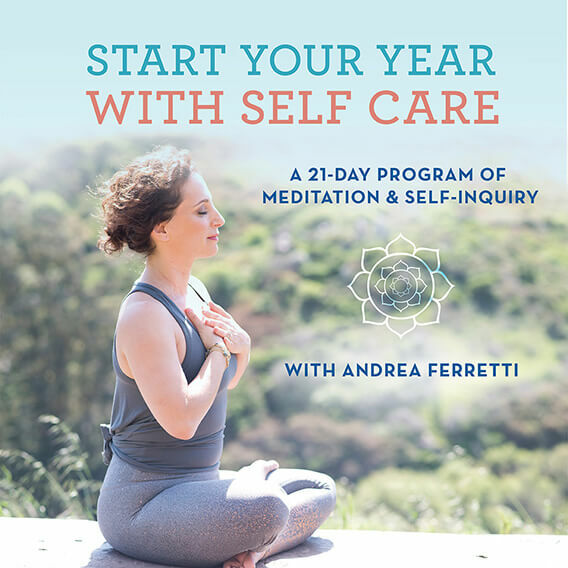 I LOVE your podcast — added this now program on yogaglo and thank you fir inspiring me to recommit to my meditation practice? 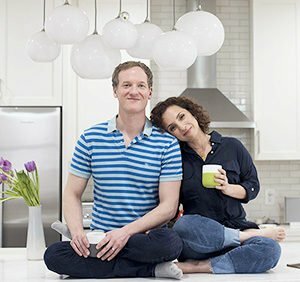 Andrea Ferretti and Jason Crandell are a husband and wife team who have been teaching, writing about, and living their yoga for nearly two decades. Andrea is creative director for Jason Crandell Yoga Method. Jason is an internationally recognized vinyasa yoga teacher. They live together in San Francisco with their full-time boss, Sofia-Rose Crandell, age 5. To find out where you can train with Jason live, check out the Schedule page. Subscribe to get our free arm balance guide and blog updates! © 2014 Jason Crandell Yoga Method. Power + Precision + Mindfulness. All Rights Reserved. All pose illustrations ©2014 MCKIBILLO.